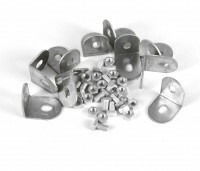 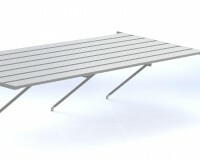 10 x plain aluminium L brackets complete with 10 x T bolts for attaching to Robinsons greenhouses. 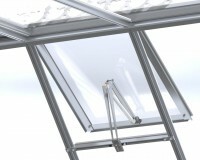 Fitting neatly into the side panes of your greenhouse, Robinsons louvre vents provide valuable extra ventilation to help ensure healthier plants & produce. 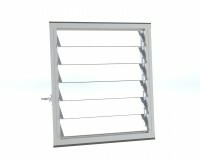 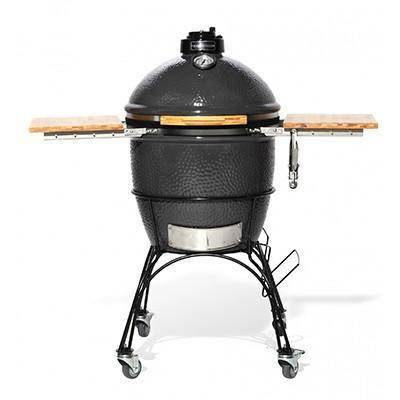 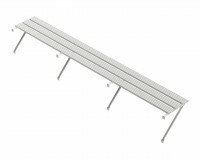 This comes complete with toughened glass slats. 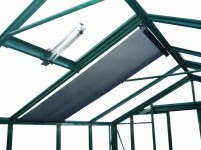 Extra roof vent for Robinson brand greenhouses. 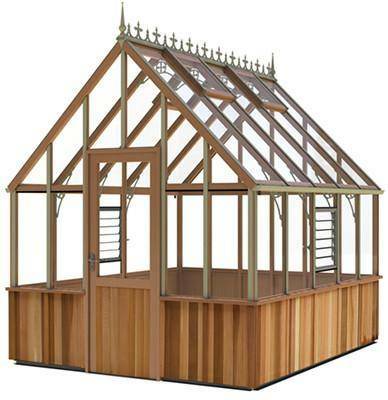 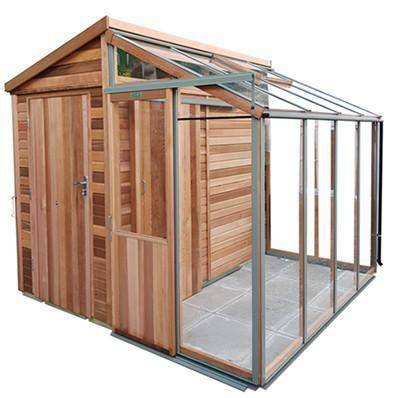 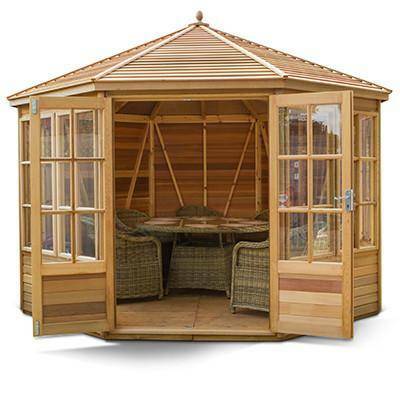 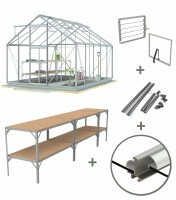 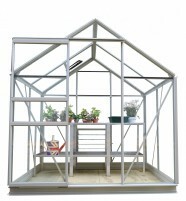 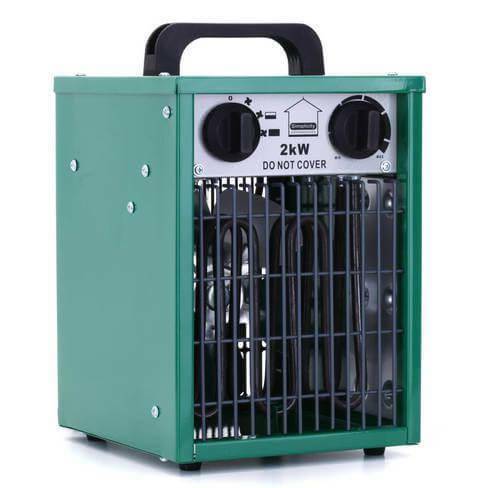 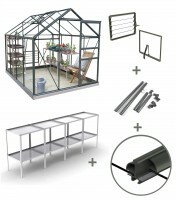 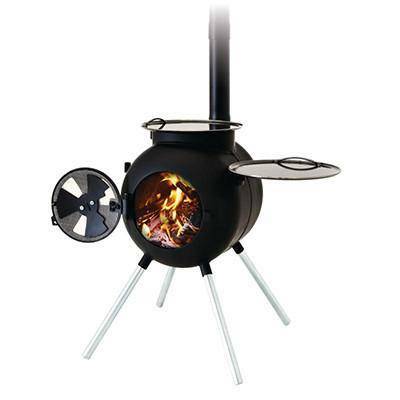 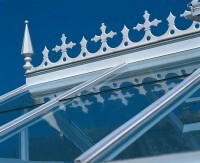 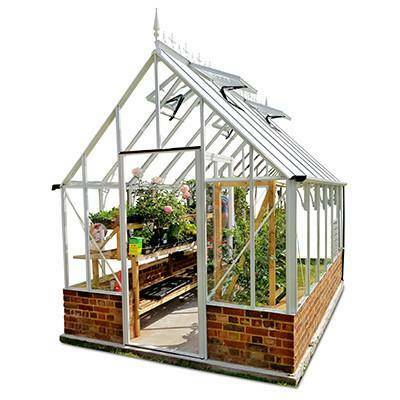 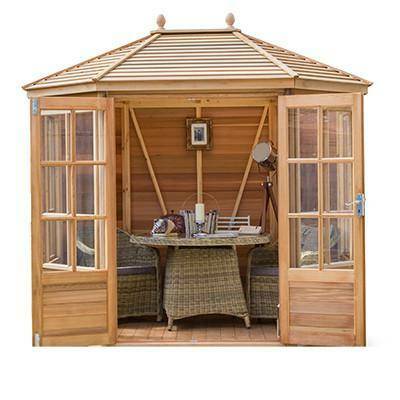 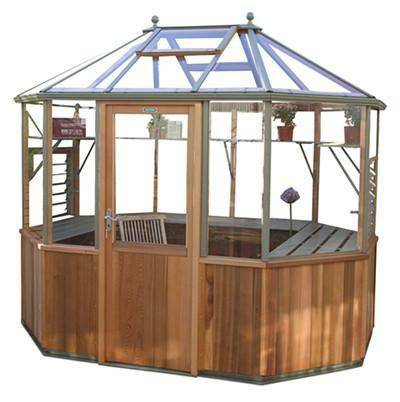 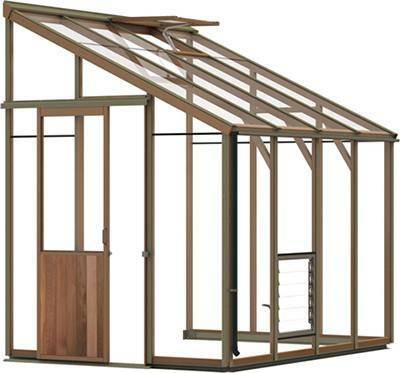 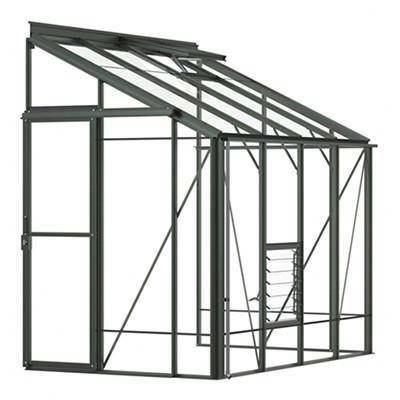 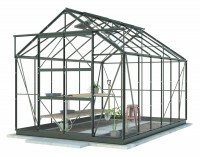 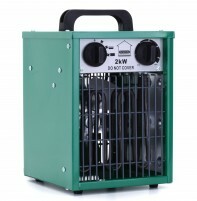 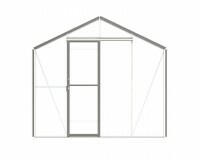 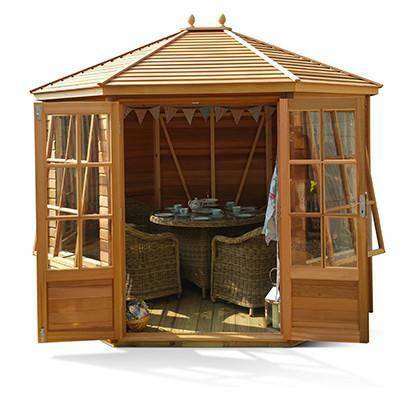 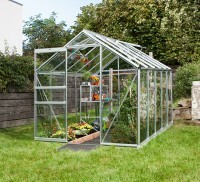 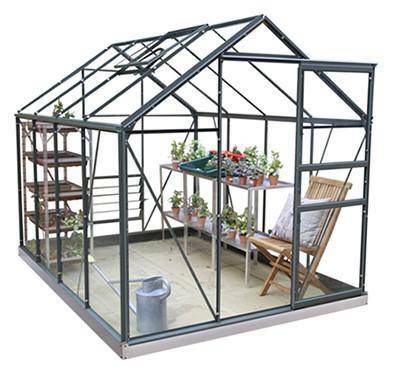 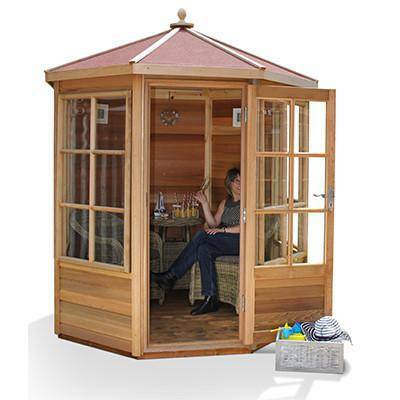 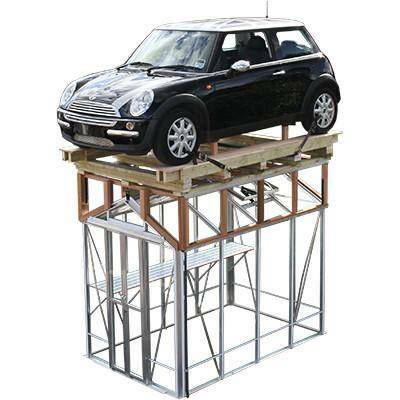 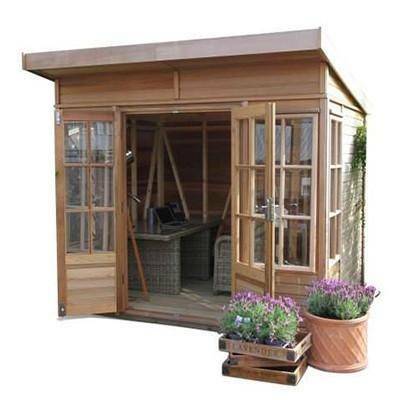 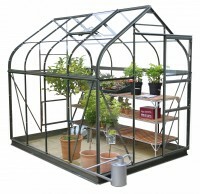 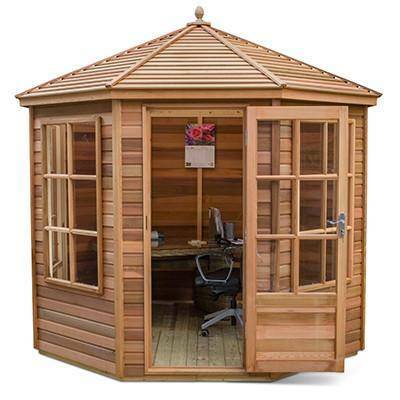 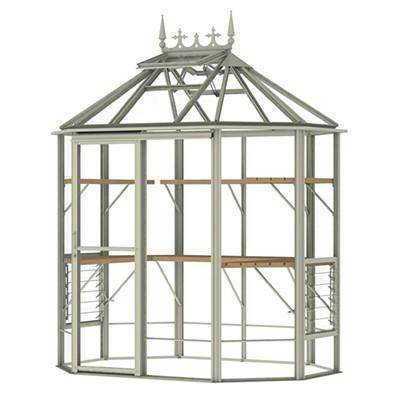 The Robinsons Royale Greenhouse is the most popular in the Robinsons range. 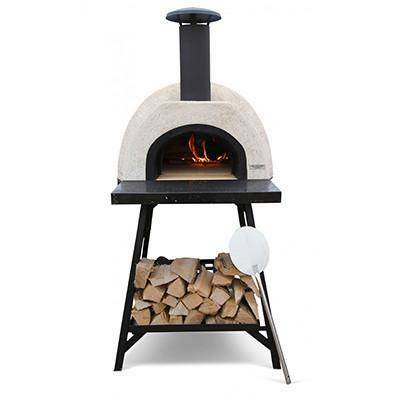 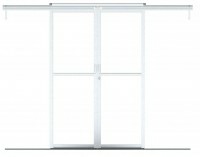 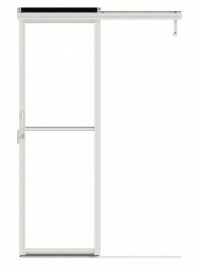 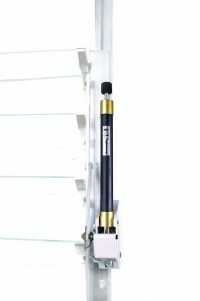 This is not surprising, as it is a full 8' 6.1/4" (2596mm) wide and available in various lengths.The double doors give a 4' (1220mm) wide opening and are particularly useful feature of this model - they slide easily, are lockable and provide easy access over the ground-level threshold - ideal for wheelbarrow or wheelchair access. 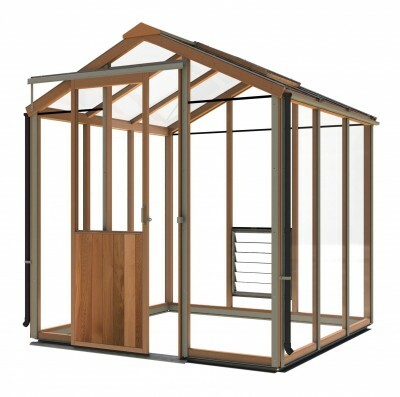 The Royale range also has the advantage of an optional extra fully glazed partition with a single sliding door - a real must, if you want to create a cost-saving propagating area or minimise heating costs during the winter. 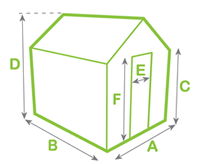 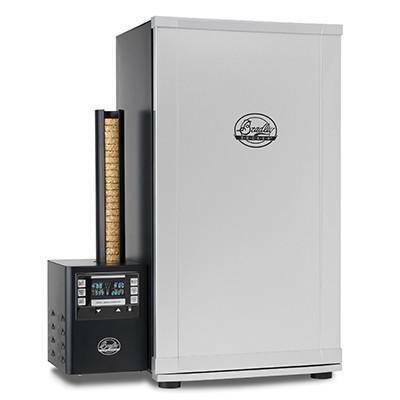 Ask a question about "Robinsons Royale 8ft6 x 20ft Mill"